The Sterlings left behind their signature Made To Sin nightclub in L.A. and moved on to Denver to create yet another addition to their empire. 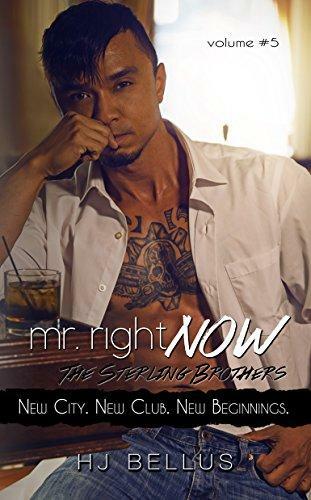 Eli has his happily ever after, Dax is living it up with the new lady in his life, and Kam is most certainly branded by a woman—leaving Cole to be Cole. Focused on business, running the family, and taking care of everything in between, Cole’s past haunts him constantly, and he’s found the perfect combination to dull the pain. Night after night, he drowns his sorrows and finds his release, spiraling into a numbness where nothing can hurt him. Then his nightmare walks right back into his life. This time it’s up to Cole to decide which path to take…and even he knows it’s his last chance. What’s a Sterling to do?